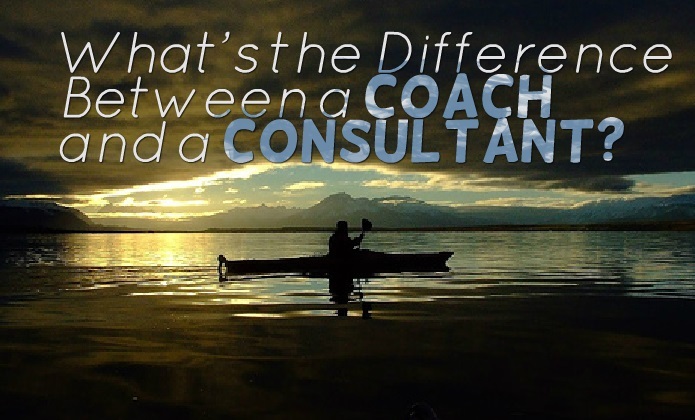 What's the Difference Between a Coach and a Consultant? You'll be better prepared for uncharted waters when you're confident you know how a coach and a consultant can help your business. Many executive teams want to know the answer to this question: “What's the difference between a coach and a consultant?” They know they need help with an issue, but they aren't sure which route to take. At a quick glance the two professions may appear very similar, but in fact they're very different. Consulting is a vital component of any executive management strategy. If you need a new skill set, on the ground, tackling a specific problem today – then it's likely that you'll need a consultant. Let's say you're considering implementing a new HR database system. A consultant can add that skill set to your armoury immediately. They can design a scope document, help you work with vendors, and oversee the management of the project. That's so you don't have to. Unless your core business is in implementing HR databases, you don't really need these skills long-term. You have a specific need, a new database. You don't have the expertise to do it, so you hire a consultant to do it for you. When the project is finished, the consultant moves on to pastures new to lend their skills all over again. Coaching on the other hand doesn't work like this. A coach isn't the person to turn to when you need to outsource a particular project. A coach is the person you turn to help bring out the best in your existing people. In the example here, an HR database, it might seem strange to work with a coach but it can make a project all the more successful. A coach can help your HR team prior to the decision. He or she can work through specific issues the team is facing and help them decide what the most effective solution to their problems might be. In some cases the answer might be a database, but if the real problem is poor interpersonal communication between your teams, the database might not achieve anything in terms of increased working efficiency until all your teams are working together. If the solution is an HR database, the coach can work with the executive team to develop communications strategies for effectively integrating the solution into the larger business. They can assist with articulating the needs of the HR team so that they continue to develop their own skills to maximize the efficiency of the new database. They can help them develop solutions to problems that the database doesn't fix. The coach can provide support and encouragement to that executive team to affirm their decision-making process. They can enable them to celebrate the success of the new project. They offer a neutral non-judgemental ear to help talk through concerns or issues that arise from it. While the consultant has a fixed scope of work – find and implement a new HR database. The coach has a broader scope – support the process, and enable the teams to deliver the promised bottom line benefits of that database. Hopefully, you now understand the difference between a consultant and a coach. Both fulfil essential business functions, but different ones. 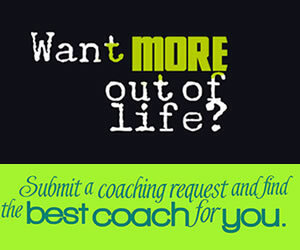 What other questions have you got about executive coaching? Let me know and I'll try and answer them in later posts. Photo Credit : Sergio R. NuÃ±ez C.
I assumed coach and consultant were the same thing. Now I know the difference and would like commend those involved in life coaching. It is a wonderful thing helping those in need and who need direction. Keep up the great work! Choose a Top Coach for executive	success today! Paulo Bandeira P&P Coach, MBA COPPEAD, SBCoaching Especialistas em criação e gestão de negócios de pequeno, médio & grande porte, carreiras e vida. Do You Know the New Secret Weapon of Successful Fortune 500 Companies? 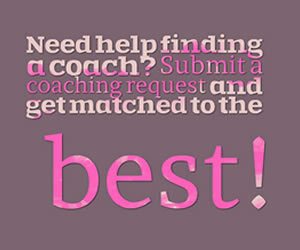 What\'s the Difference Between a Coach and a Consultant?